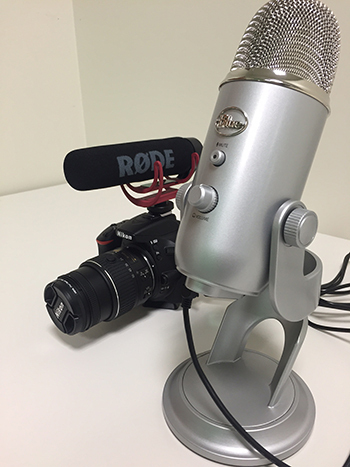 The Studio is available for bookings at the Courtice Branch! 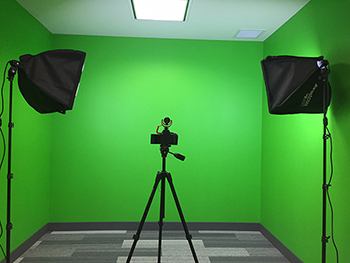 This high-powered digital media lab is equipped with a DSLR camera, green screen, and computers with advanced editing software. What will you create in this awesome space? Book The Studio today and find out! Please read the complete Studio User Guidelines. The Studio is open to Clarington Public Library members 14 years of age and older. Those under 14 must be accompanied by a parent or guardian at all times.